This is impermissible, as it is clearly written in Canon 1404 that “The First See is judged by no one,” and in the Dogmatic Constitution Pastor Aeternus that “this See of St. Peter always remains unblemished by any error, in accordance with the divine promise of our Lord and Savior to the prince of his disciples…” While there remains a reigning Supreme Pontiff, it is right neither for the faithful nor the clergy to pass judgment upon him. Nor can any Council of Bishops or Cardinals depose him. This is not to say that a Pope has never privately held what was later defined to be heretical or has never allowed heresy to flourish by neglect. 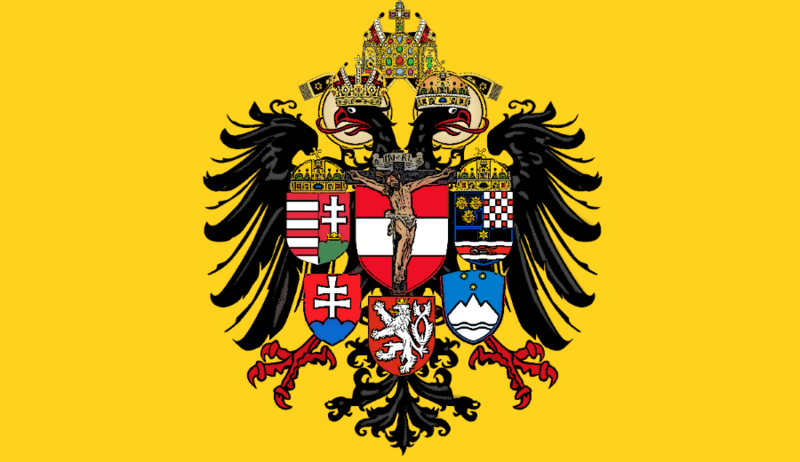 These are cases reserved to the Holy See allowed, and to be judged by subsequent Pontiffs, while recognizing that the Faith itself has been subjected to the public teaching of error, through the special protection of Divine Providence. Nor have I ever held or said that the Pope was infallible in all matters, but that he is prevented from authoritatively teaching heresy. 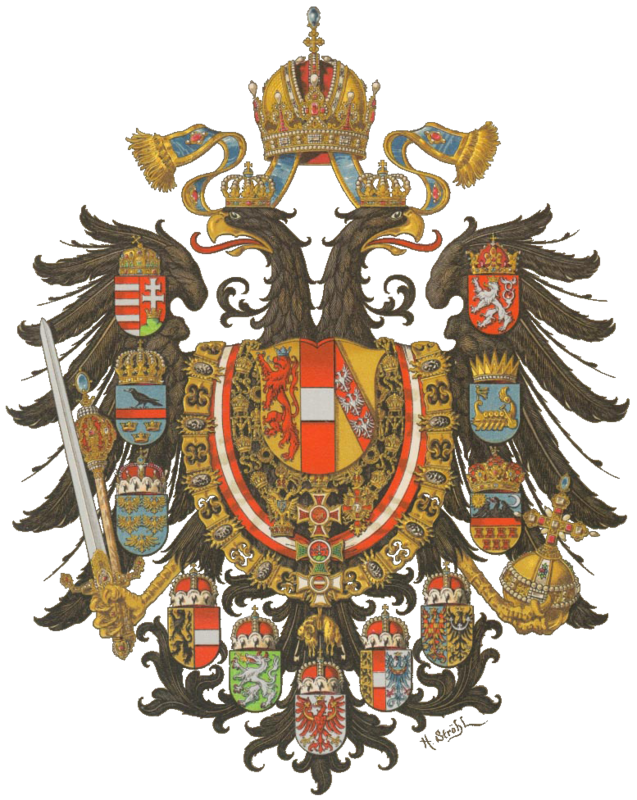 Therefore, as Knight Commander of the HRM, I hereby reiterate my command of December 11th 2016, that members of the Hapsburg Restoration Movement “refrain from public criticism of a reigning Roman Pontiff, and to ever seek the Truth as indeed their duty commands.” Further, I command them to refrain from attaching their signature or publicly associating with any document which purports to correct the “errors” of our Holy Father. Whether or not he privately holds error, he has upheld the teaching authority of his office, and by Divine Providence has taught authoritatively only the One Catholic Faith. It would seem that any attempt to claim the support of our current Pope for heresy is derived from a twisted and false reading of his words. Regardless, the most effective thing we can do is pray for our Holy Father, that God in His Grace guide him in the rule of the Church, and in the promotion of the Holy Catholic Faith.